Small Business Saturday – 2018 – Get 20% Off Everything | Alcher Interiors, Inc. Looking for a pre-holiday refresh, or want to get a jump on your next home design project? 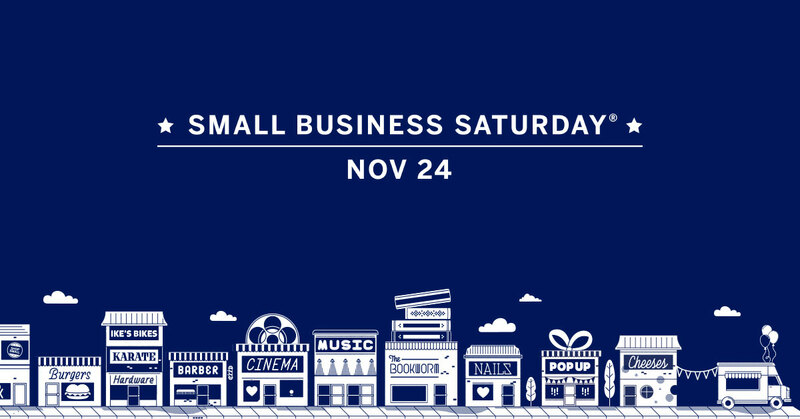 Take advantage of Small Business Saturday, Nov 24th and stop by Alcher Interiors between 10 a.m. and 2 p.m. to get 20% off all* products. If you would like to spend some time browsing our extensive product lines of tile, carpet, wallpaper, flooring and much more, you are welcome to pre-shop the Saturday sale. Alcher Interiors will be open all day Monday (11/19) and Tuesday (11/20) until noon. We look forward to seeing you! Have a happy and safe Thanksgiving. *Does not apply to sale items, labor & installation or CT sales tax. Other terms and conditions may apply.